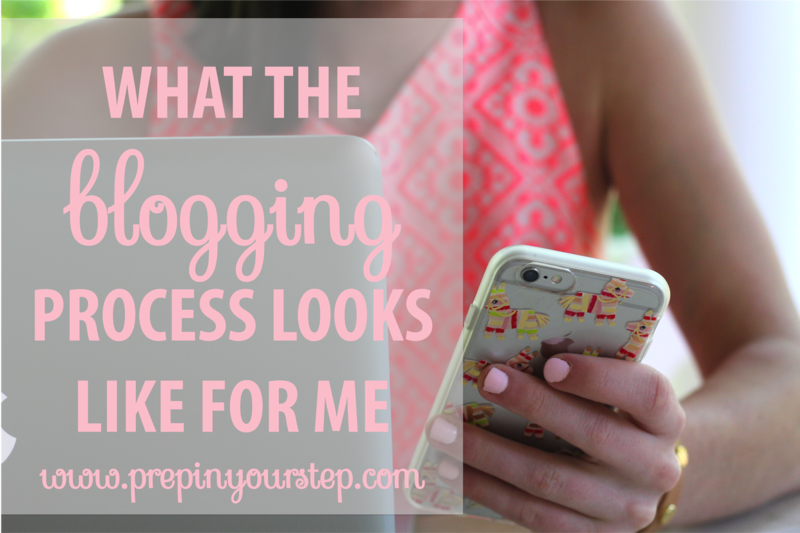 The blogging process is so different for everyone. Personally, my blogging process can differ day to day. Having been at home for about 3 weeks waiting for my summer job to begin I've been fortunate enough to spend a lot of time working solely to better my blog and the content I create for y'all! At school I either don't have time or it seems to be very limited that I can spend blogging so I have to be more strategic when it comes to creating post. I feel like a lot of people don't fully understand all of the different aspects that accompany being a blogger or how much time it takes to create a post unless they are a blogger themselves. From emails, to photos, to brainstorming post ideas there is always something to do allowing me plenty of creativity, one of the reasons I love blogging so much. As posts differ so does my strategy to create them so know that this is a general overview and not necessarily entirely consistent. With a goal to post every week day that is 5 posts a week which makes for a lot of posts each month and even more each year. Since getting into blogging I've kept a running list of potential post topics either in a note on my phone or in a notebook. I like to keep a separate list of ideas for my blog post ideas and my video topics. Lately I've been storing my ideas in this notebook which is always looking to be filled with additional post topics if y'all have requests! After looking at my list of posts I go into my Google Editorial Calendar and add in posts on each week day. The great thing about doing this online is that there is a lot of flexibility to move things about as needed. I like being able to see what posts I need to begin working on at a given time so that I can plan ahead as needed. I am so much more productive when it comes to writing the content of each post when I do it in the morning. Knowing this, I try to set aside time each weekday morning to write. Depending on the subject of my post the amount of time it takes for me to write the body of my text differs. I typically like to start one task before moving on to the next so I usually sit down and whip out a post all at once instead of jumping from post draft to post draft. I write my posts directly in blogger instead of writing them somewhere else and then copying them into blogger. If I am working on a lengthier post then occasionally I'll write them in word but I much prefer writing directly in blogger. Taking photos with my camera has become a more recent thing for the blog. I love my DSLR camera so I am excited to have the opportunity to use it more. Taking photos is dependent on when the natural light seems to work in my favor so that's a toss up but I love using brighter backgrounds (often outside) with a 50mm lens. As for creating graphics I have a post all about that here! I download fonts and install them on my computer to use for graphics (find a lot of the ones I use on this pinterest board). Creating graphics can take a while and being a bit of a perfectionist doesn't exactly help that. I like to focus more heavily on emails once at the beginning of the week and once at the end of the week. I star emails that I need to respond to as they come in since I often check my gmail account on my phone but definitely don't want to respond them on that device. Ideally I answer emails within a day or two but during the school year that definitely isn't the case. I have a post all about how to manage your email inbox here. Social Media occurs periodically for me throughout the day. On a good day I'll instagram more than once but that depends on if I have anything worth posting. I like to edit my instagrams in VSCO before posting them but usually brighten them a bit, increase the saturation, and decrease the warmth! Twitter is sporadic but Pinterest has become a nightly routine. I hope this gives y'all a bit of insight as to how I go about creating content and would love to know of any specific post topics y'all are interested in! I loved this post! I am just getting serious about blogging, and I am learning that there is a lot that goes in to each blog post. I love this! 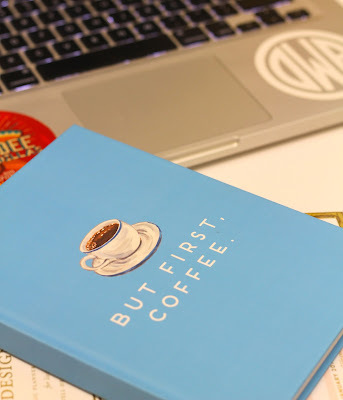 I've been blogging for four years now, and it's crazy how much time it takes up without event thinking about it! I love your Pinterest board! So many cool fonts and graphics! I'm starting to get a little more serious about blogging and would one day love to make it a full time job. I've been trying to research a lot about the blogging process and other peoples view points on their way of blogging. This is a great post! Love that you took the time to show people how much work actually goes into one post! I love reading how other people blog! 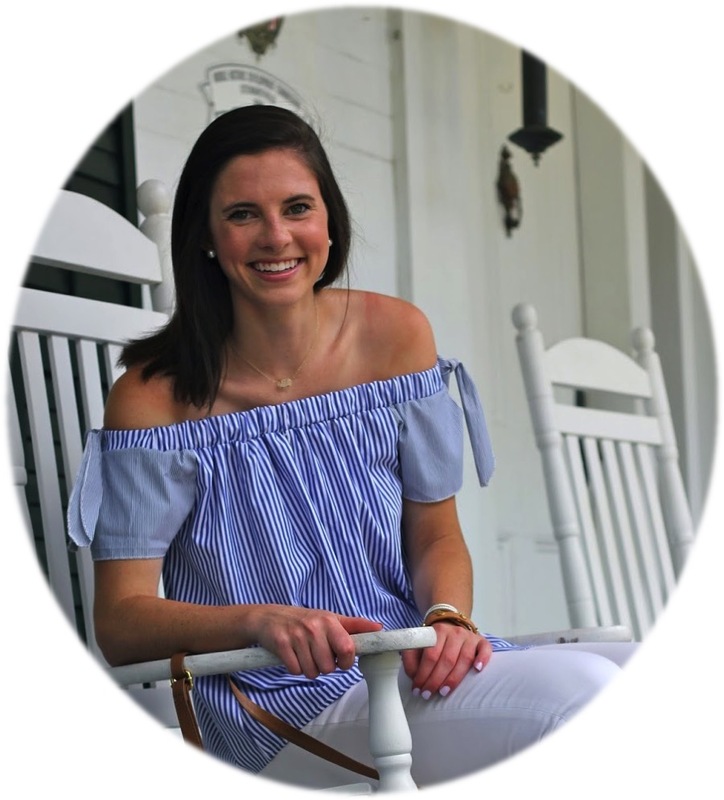 I can't wait to spend more time blogging this summer!